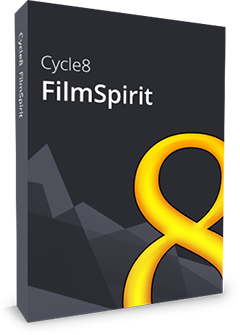 8 powerful programs in one pack: DVD Converter Ultimate, Video Converter Ultimate, Video Converter Smart, DVD Copy Express, DVD Creator, Audio Converter Pro, YouTube Video Converter and FilmSpirit - Xilisoft Media Toolkit Ultimate helps you convert Home DVD movies and various video formats (include High Definition videos), copy and backup your Home DVD movies, create Home DVD from various files, convert, convert and burn music to CD from audio files, and even download any YouTube videos and convert to other video/audio formats to enjoy them everywhere. 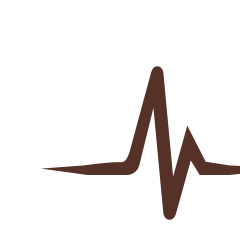 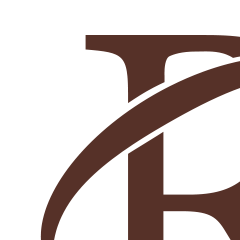 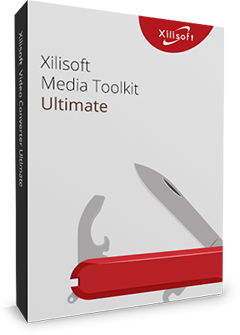 Xilisoft Media Toolkit Ultimate covers virtually all multimedia device formats! You can now enjoy Home DVD movies, videos, YouTube videos, music on your iPhone, iPad, iPod, Apple TV, Galaxy, HTC One, Moto X, Nexus, Kindle, Surface, Lumia and any MP4/MP3/DVD/CD players. 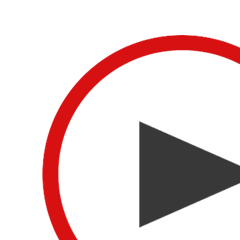 Now you can do almost every multimedia converting, converting and burning imaginable. 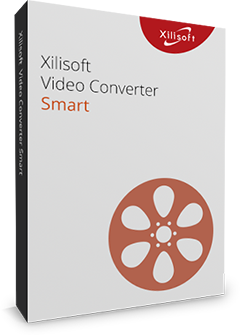 Convert, copy, create, convert and burn to your heart's content with Xilisoft Media Toolkit Ultimate!